Earlier today, Nintendo released a new Nintendo Direct that featured a ton of information about the 3DS and upcoming games. One such bit of information was the announcement that Nintendo will be releasing a system update for the 3DS that allows users to register their Nintendo Network ID on their 3DS. This will let players combine their Wii U and 3DS eShop balances and use the funds on either system. However, this only works if you register the same ID on both systems. If you register an alternate ID, then the balances won’t merge. Nintendo Network ID is not going to be mandatory to use the 3DS eShop. You will still be able to buy games with your current balance without having to log in to the Nintendo Network. However, an ID will be required to download game demos and other free software. Nintendo also said they plan to expand the number of services that will use Nintendo Network IDs. What kind of services? 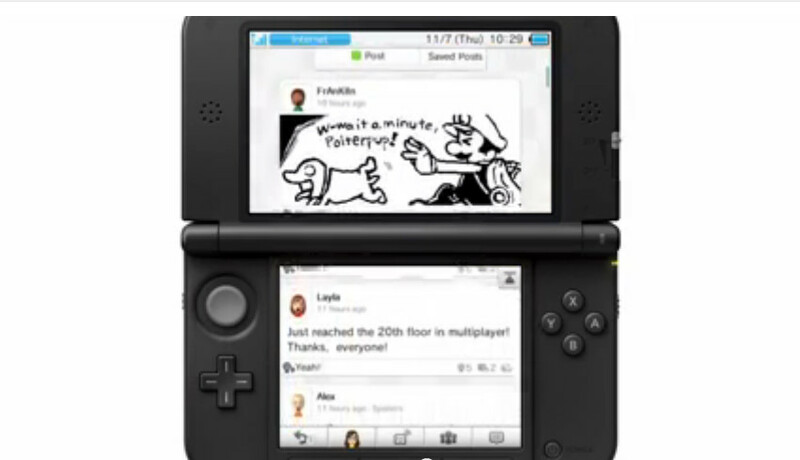 Well, for starters, they also announced that Miiverse will be coming to the 3DS. Miiverse will launch with the same system update that will be released next month. You can watch the full North American Nintendo Direct below, or you can check out our recap. What do you think of this news? Let us know in the comments below!